World Poetry Celebrates First Nations Youth! 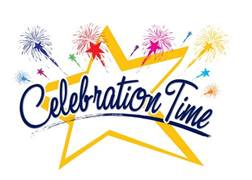 The World Poetry Radio show with guest host Wanda -John Kehewin on August 17, 1-2 pm CFRO 100.5 FM was so honoured to feature two First Nations Youth in an powerful show filled with wonderful poetry, music, jokes and even a Happy Birthday song! The message to the youth of the world was exceptional as well as a good message to the children. I absolutely loved this show-best ever! Thanks to Victor Swartzman for keeping us on the air and reading a Big Bessie story; Don Amero and Wayne Lavallee for the beautiful music. This entry was posted in Featured Poets, General and tagged Author Sharon Rowe, Don Amero, International Peace Award Ariadne Sawyer, Victor Schwartzman, Wanda John-Kehewin, Wayne Lavallee on August 18, 2017 by Ariadne. 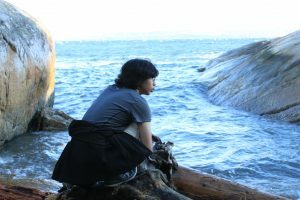 World Poetry Celebrates Kiyano John Nguyen! The World Poetry Café Radio Show on September 15, 1-2 pm CFRO 100.5 FM, with host and producer, Ariadne Sawyer, host Neall Ryon, engineer Victor Schwartzman and volunteer Sharon Rowe welcomed the talented youth poet Kiyano John Nguyen and his wonderful mother Wanda John-Kehewin. 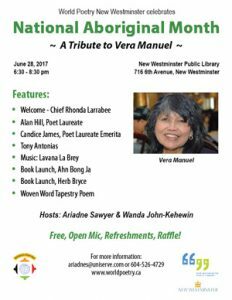 It was a fascinating show with a welcome poem by World Poetry Life Time Achievement Award Winner Vera Manuel, read by Ariadne Sawyer and music by Don Amero. Kiyano’s poetry was profound and well read. 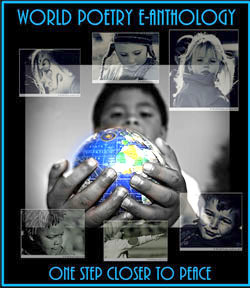 World Poetry is so proud of the youth of the world! This entry was posted in Ariadne's Notes, Featured Poets, General and tagged CFRO 100.5 FM, International Peace Award Ariadne Sawyer, Kiyano John Nguyen, Neall Ryan, Sharon Rowe, Victor Schwartzman, Wanda John-Kehewin on September 17, 2016 by Ariadne.